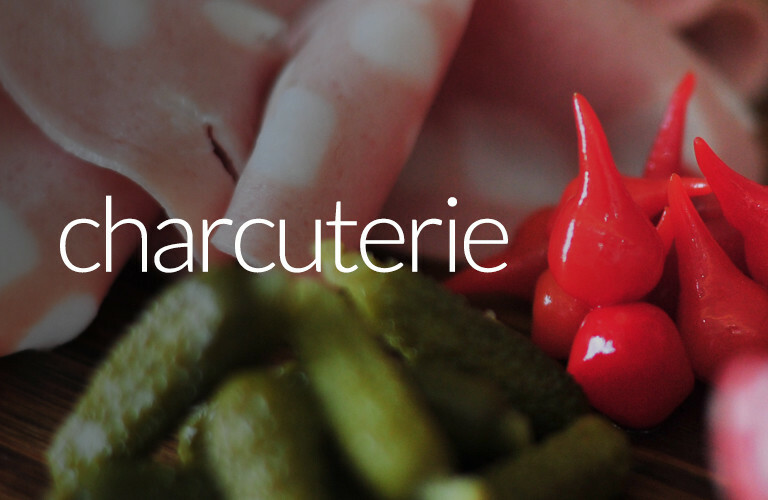 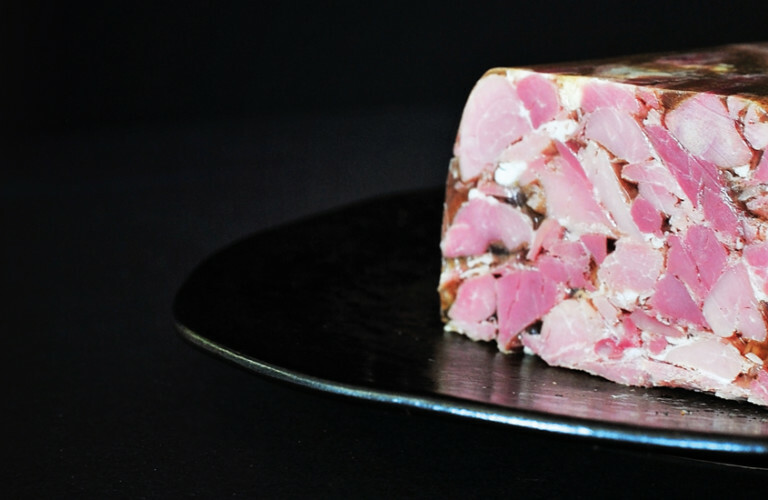 We know a thing or two around Charcuterie which literally translates from the French term “char cuit” meaning cooked meat. 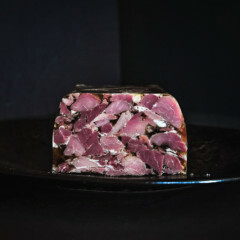 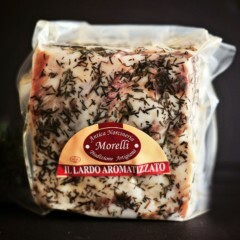 The ancient art of charcuterie making, the salting, curing, smoking and drying of meats has been around for 6000 years. 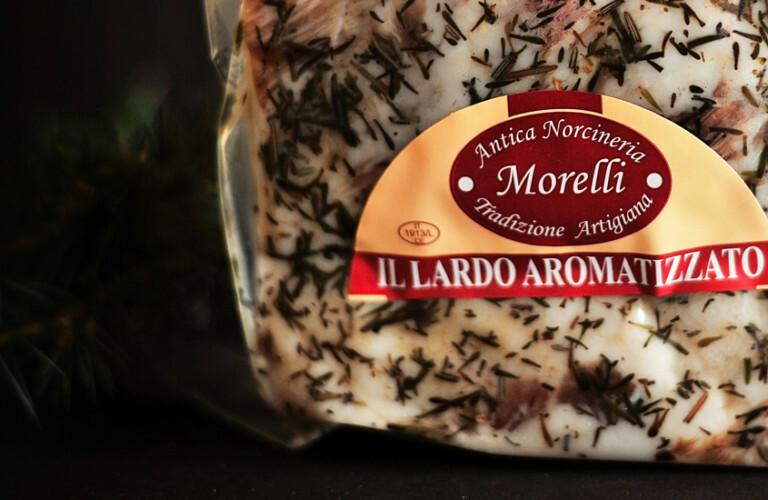 Since that time the craft has been passed on through generations, methods and recipes stringently adhered to producing some of the world’s most sophisticated flavours. 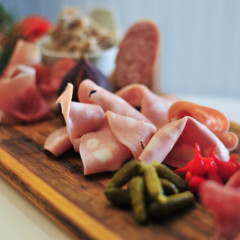 Our strong relationships with leading producers both at home and abroad allow us to provide a great selection of charcuterie available in various formats. 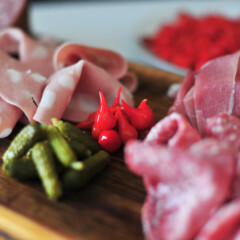 Historically most charcuterie has been produced in countries the likes of Spain and Italy but in fact these days we have some of the finest available on our own doorstep. 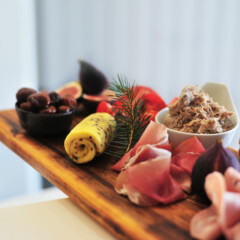 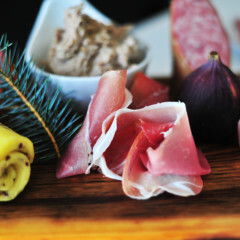 David Lishman one of the Norths master butchers has developed a range of cured meats that can bring excitement and pizazz to your sharing boards. 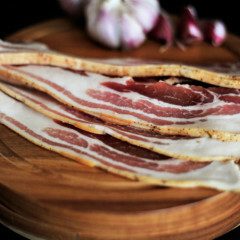 Cured guanciale, and fennel spiced salami are just two of many options created using locally reared meat. 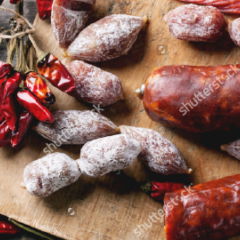 Bath Pig based in Bradford hand make some fine chorizo which oozes flavour and sophistication and we can’t forget about Woodhalls selection of air dried hams. 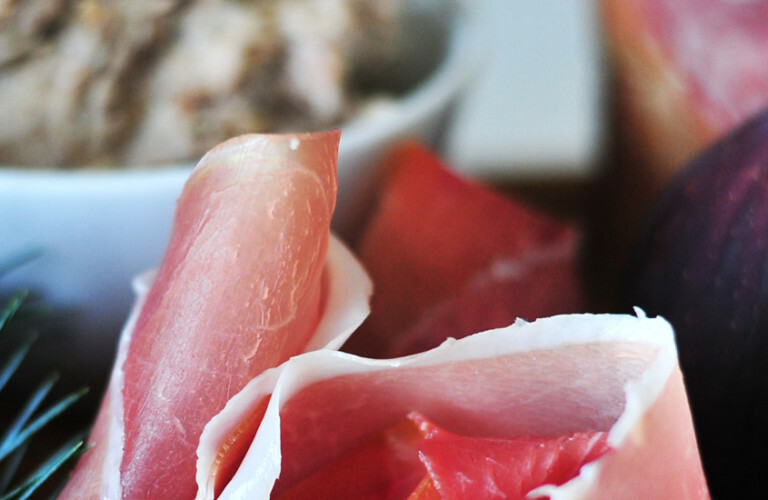 These outstanding cured and air dried legs offer up flavours like Black Combe and even a range of snacking salamis. 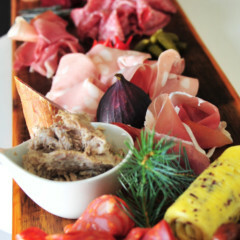 Whichever you choose you can be sure the highest welfare standards have been adhered to giving you a great Northern story for your sharing boards.